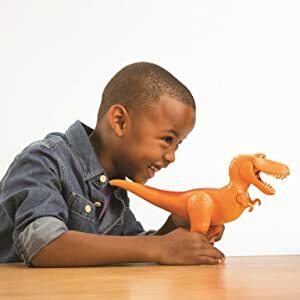 Home › "The Good Dinosaur Extra Large Figure, Ramsey"
"The Good Dinosaur Extra Large Figure, Ramsey"
Don't let that toothy T-Rex grin fool you! Ramsey is every bit as tough as Butch, and will go to great lengths to protect her herd. 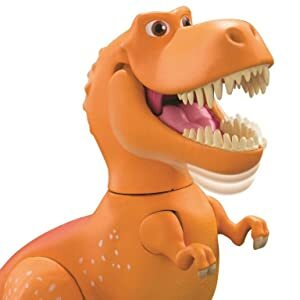 Extra Large Figure Ramsey is poseable and can open her jaw in biting action. You wouldn't want to get on her bad side. 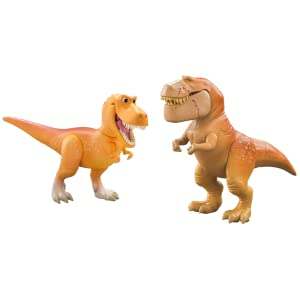 Ramsey is extra large at 7.5” tall – no other dinosaurs would want to mess with her! Open Ramsey’s mouth for dino biting action! 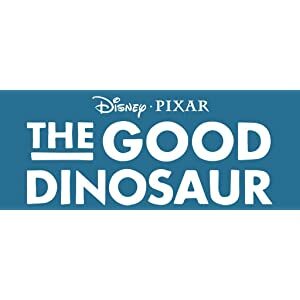 A fearless, whip-smart, and no-nonsense T-Rex rancher, Ramsey loves the challenge of wrangling cattle out in big sky country with her stoic father, Butch, and her little brother Nash. Ramsey is tall at 7.5-inch – a height that would intimidate anyone! 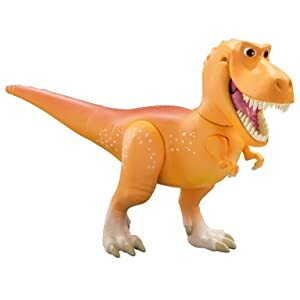 Ramsey the T-Rex has a moveable jaw so you can open and close it and recreate Ramsey’s fierce chomping action! Ramsey also has moveable legs, arms and neck so you can pose her in any which way. Ramsey is just as fierce and tough as her dad Butch (sold separately)! And they both love to wrangle cattle together out in big sky country. Collect all the extra large figures.